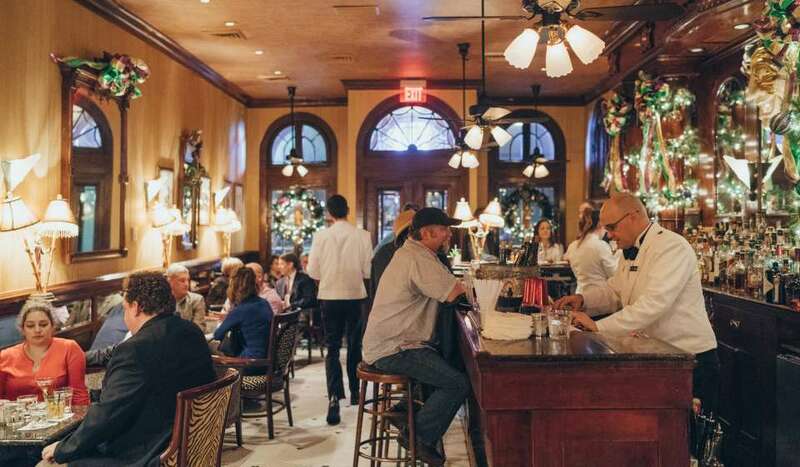 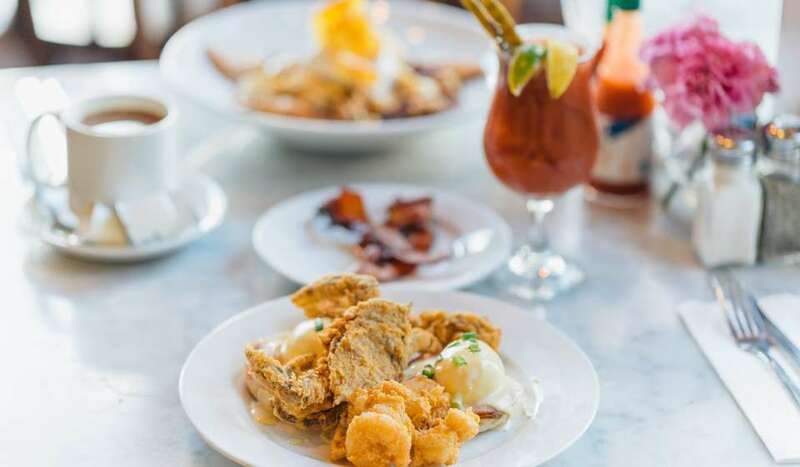 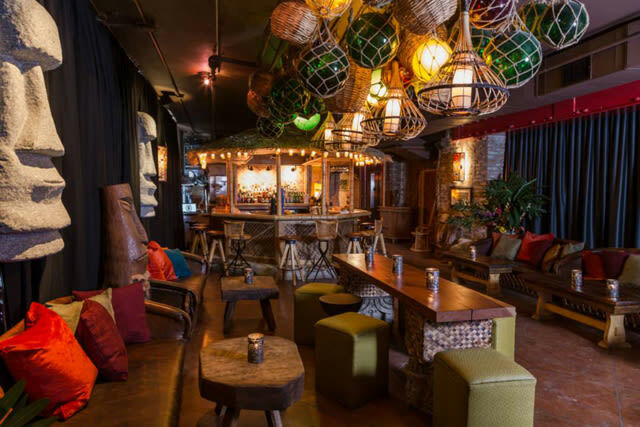 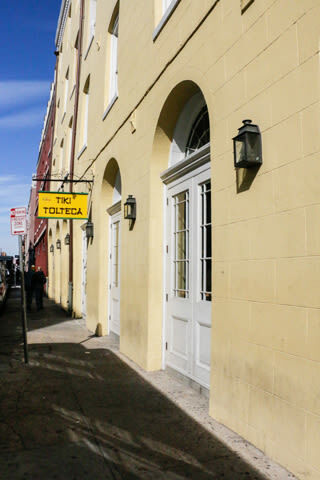 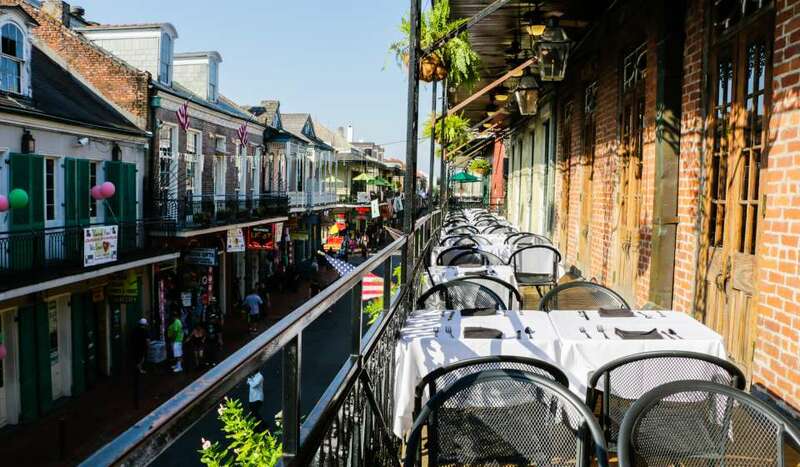 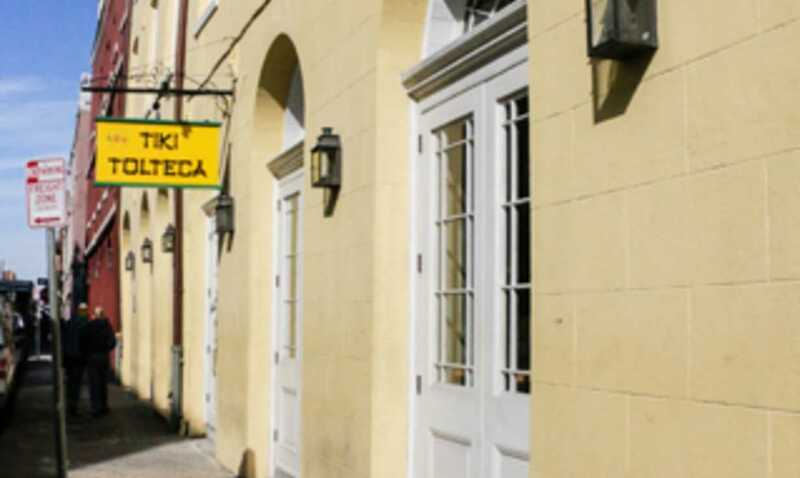 An oasis of potent cocktails, Mayan flavors, and tropical tunes in New Orleans' French Quarter, Tiki Tolteca is the best place to burn through a few hours and let your cares fade away. 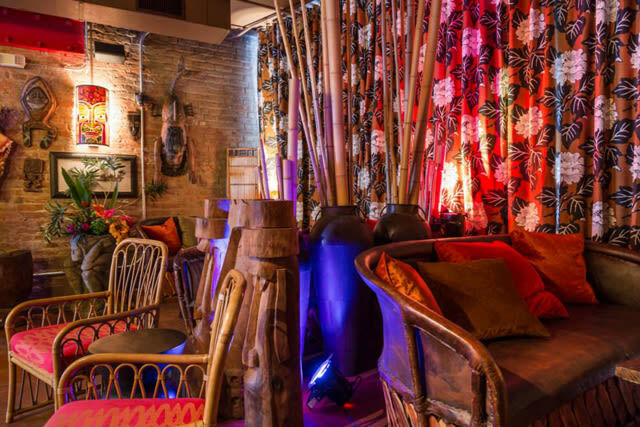 Craving a flaming punchbowl of tasty booze? 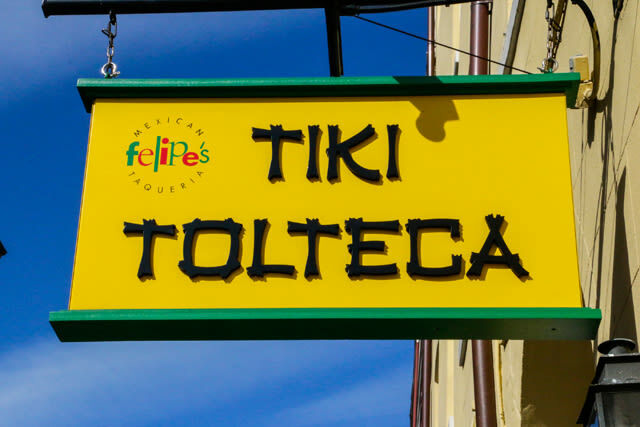 A cold Pacifico with lime? 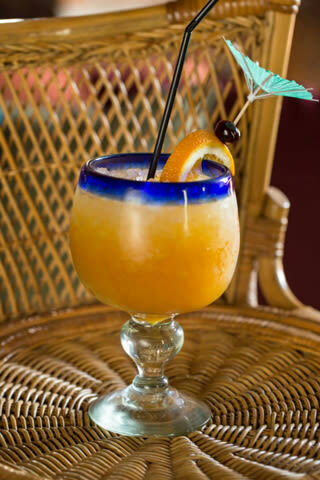 A tall Mai Tai? 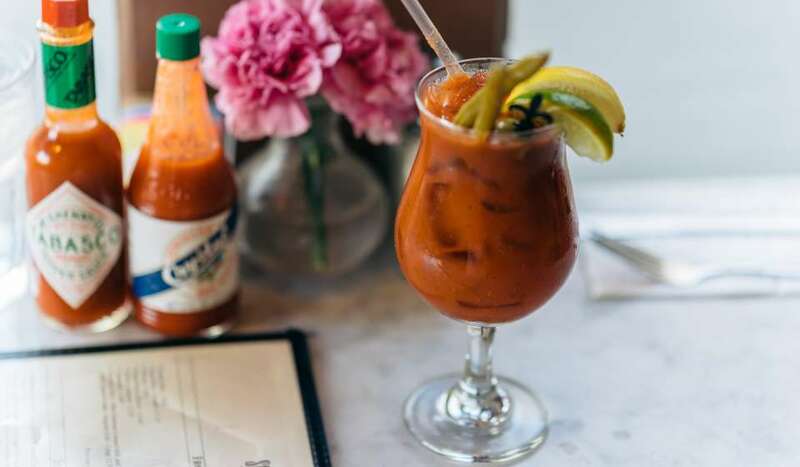 Whatever your poison is, we'll fix you up right. 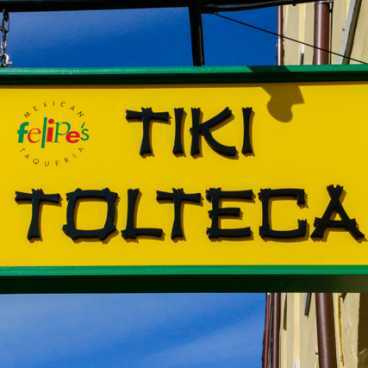 Felipe's Great Mexican food is just downstairs, and you're welcome to bring it up to Tiki Tolteca anytime.